20 May 2010, Madam Chong was diagnosed with last stage breast cancer as the cells had spread to her lymph nodes, lungs, livers and niples. Her doctors persuaded her to go for chemotherapy but it was eventually postponed as her body became too weak to endure the procedure. As an act of last resort, she tried SUPER LUTEIN (S LUTENA / S LUTEIN) and IZUMIO as recommended by her friend. 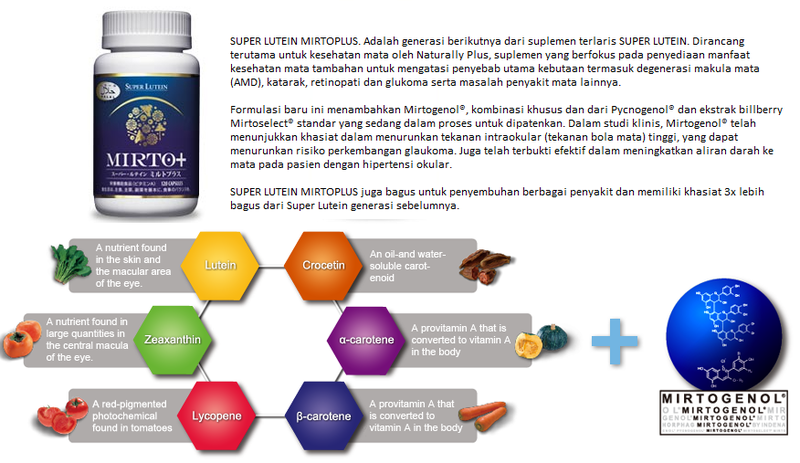 Taking 2 capsules of SUPER LUTEIN every 2 hours and 3 packets of IZUMIO each day. Her health took a turn for the better and her doctors allowed her to undergo chemotherapy. And while the process usually weakens the patient, Madam Chong felt fine after each session. Her cancer cell index has dropped from 373 to a low of 20-30 today.